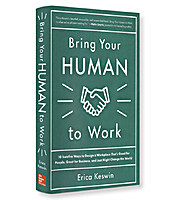 Author Erica Keswin shows that the most successful leaders actively form quality relationships with their employees by demonstrating authenticity, openness and basic politeness. In the age of the Internet, many corporate cultures don’t match up with how people are required to work in the new economy. Here’s a road map for changing your company culture so it will help rather hinder your company’s transformation. 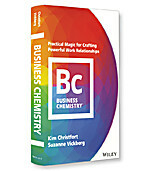 With the specific and solid practices in this book, Branham helps you focus on doing what you need to do to retain the employees you most want to keep. Key #1: Be a company people want to work for. Developers of the Balanced Scorecard, Kaplan and Norton offer five principles to help companies transform this groundbreaking performance management tool into a tool for creating a strategy-driven performance management company.